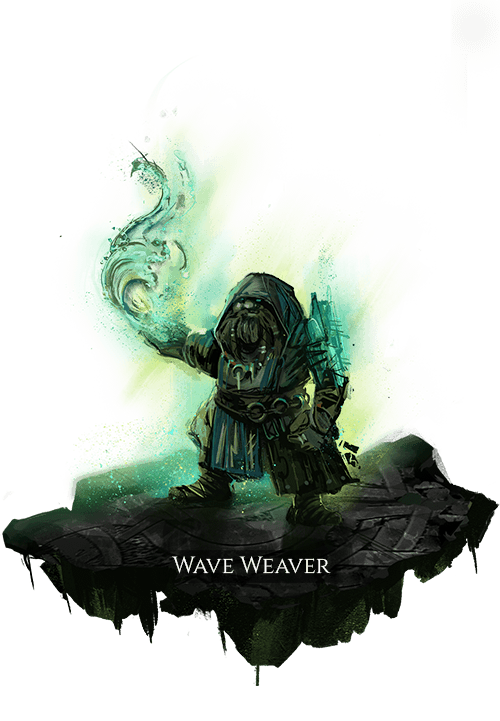 Water abilities that affect a target apply an amount of Torrential Saturation based on the ability’s power for the duration of buffs and debuffs it applies. While ally and enemy targets are selected, their amounts of Torrential Saturation are added to targets subsequently affected by the user’s water abilities. for a moderate duration, and applies a high amount of Torrential Saturation. a large amount based on the target’s Torrential Saturation for a brief duration.